Skin that is lacking in volume can be an unwelcome side effect of the ageing process. As we get older, our skin naturally produces less collagen and elastin, causing it to droop or sag. We loose soft tissue volume and support. 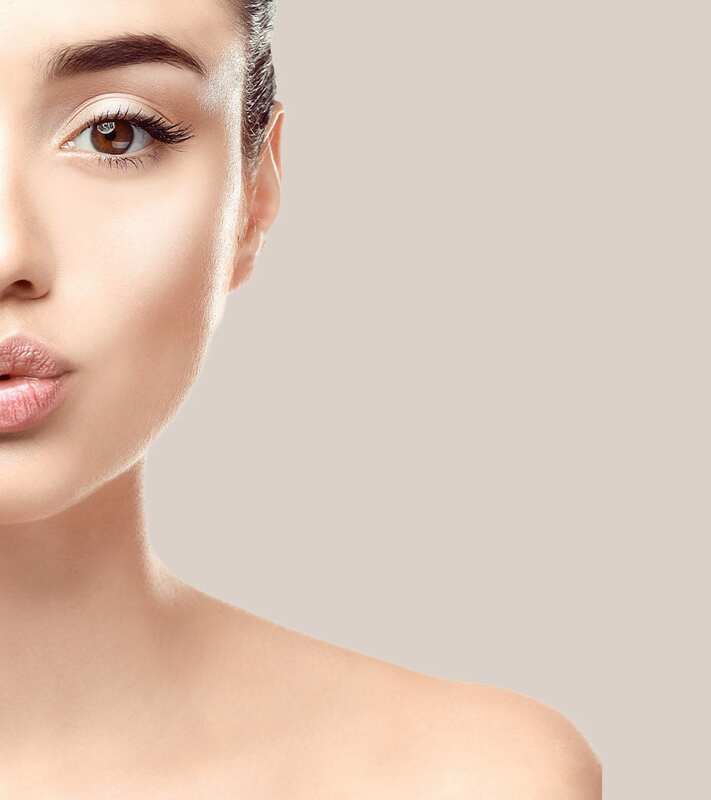 This can often leave sufferers feeling self conscious, and look to treatments such as dermal fillers to restore fullness, firmness and result in a more youthful look. Dermal fillers are made of hyaluronic acid, or HA, which is a substance that occurs naturally within the body and hydrates and adds volume to the skin. Dermal fillers are incredibly versatile, which makes them an incredibly popular non-surgical anti-ageing treatment. As well as eliminating wrinkles, lifting sagging sections of skin, and reshaping or contouring the chin, cheeks, nasolabial folds, or lips, they also stimulate the production of collagen for a long-term, natural boost. During your procedure, the dermal filler will be injected beneath the skin’s surface to lift and smooth targeted areas, usually taking no more than 60 minutes depending on the amount of filler needed. At The Pabari Clinic in Maidenhead, all injections are performed by our founder, Mr Amit Pabari, one of the UK’s leading plastic surgeons. For an initial consultation, please get in touch with us by calling 01628 770123 or email: pa@pabariclinic.com. Effects are usually instant for dermal filler treatment, however, due to the potential for swelling from the injections, it may take a few weeks for best results to become apparent as the body heals. Effects last between four and six months, during which time the HA is broken down just as naturally produced HA is by the body. Top up treatments will be required to maintain results. As an injectable treatment, bruising, swelling, and bleeding in the injection site can happen, but should subside within a day. Lips are particularly sensitive, and may take a few days to fully heal. There is usually no downtime, with most patients able to return to their everyday life right away. However, due to bruising, patients are urged to thoroughly consider the timing of their treatment. Pregnant or breastfeeding mothers should not seek dermal filler treatment. Those with an active infection in or around the treatment site should avoid treatment.